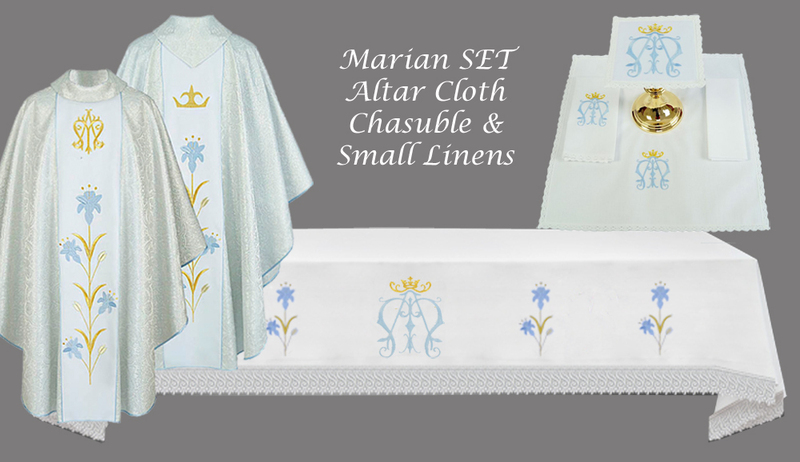 Altar Cloths, Chasubles & Small Linen Sets are Made to Order! Delivery within 30 days. ALTERNATIVE Altar Cloth SIZES ARE AVAILABLE:- Let us quote you! !